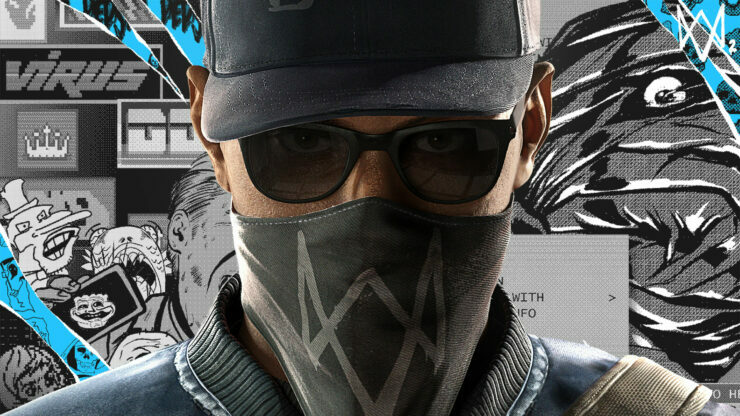 Watch_Dogs 2, the new entry of the open world series developed by Ubisoft Montreal, has been officially revealed last week. This obviously hasn’t stopped the publisher from showing more of the game in action during its E3 2016 press conference. The new Watch_Dogs 2 gameplay walkthtrough, which you can check out right below, shows plenty of action, with players being able to interact and hack plenty of different devices. Like for the previous game, Ubisoft has partnered with Sony for Watch_Dogs 2. During the conference, it’s been confirmed that all Watch_Dogs 2 DLC will be exclusive to PlayStation 4 for 30 days. A new shorter trailer has also been made available, and you can find it right below. Watch_Dogs 2 launches this November on PC, PlayStation 4 and Xbox One. More on the game will surely be coming soon, so stay tuned for all the latest news on Ubisoft’s interesting next open world game.